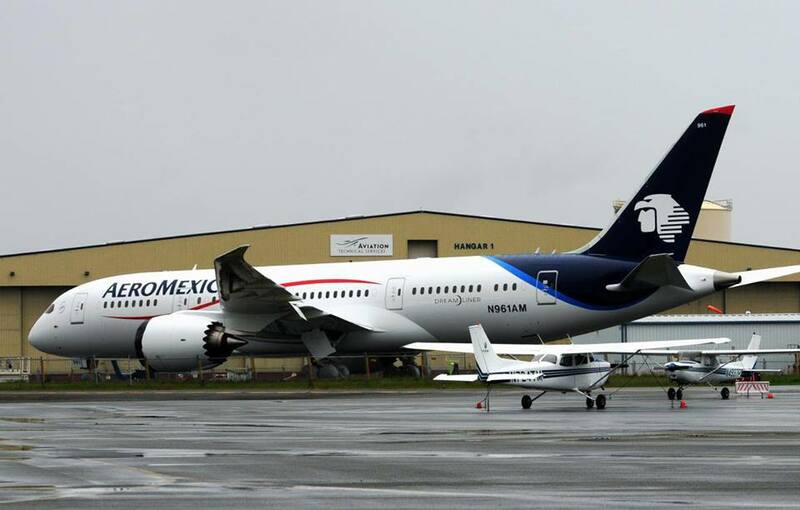 The first Boeing 787 Dreamliner for Aeromexico N961AM is now painted and ready for tests. Such belly markings are typically used for branding in air show flyby. A flying debut is the signature moment in the development of any new plane, when the industry goes into publicity overdrive. A 600km trip from Toulouse to Le Bourget is surely the unannounced-target of Airbus; date of first flight is not certain, and those of the following flights are even more uncertain as you will never know what issues have to be resolved. So, if one of the test flights can be combined with a flyby at Le Bourget it would be a bonus, but not a priority. After an exceptionally busy few days for the three-member crew onboard the International Space Station, Wednesday provided an opportunity to share some of the beauty of our home planet from their orbital perspective. Photograph of Earth’s middle east region 11:00 GMT 15 May 2013. B-52 carries the X-51 Hypersonic Vehicle out to the range for launch test. May 1, 2013.